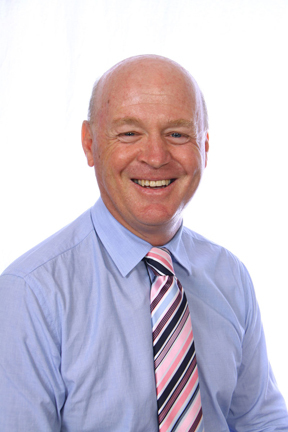 Paul O’Connor was born, raised and educated in Grafton leaving only to complete his Tertiary studies. After completing his HSC at Grafton High School in 1980 Paul studied at the University of New South Wales in Sydney graduating with both a Bachelor of Science and a Bachelor of Laws before completing practical legal training at the College of Law. Paul was admitted as a Solicitor in July 1986 and immediately joined MJO Legal, initially as an employed Solicitor. Paul became a partner of the firm in July 1989 and conducts a diverse practice with an emphasis on family law and de-facto relationship issues covering property division, children and parenting issues and all other related aspects of family law. Paul’s expertise extends to Conveyancing, Wills, Estate Planning and related issues, Deceased Estates (both Probate and contesting a Will), Business structures, Business acquisitions and advice, Commercial conveyancing and leasing and also Criminal law, drink driving and traffic offences. Paul has over the years been heavily involved in his profession, the community and both his sporting and recreational pursuits and those of his children. Paul is a past President, Vice President and Secretary of the Clarence River and Coffs Harbour Regional Law Society, a member of the School Council of Clarence Valley Anglican School, a member (and for three years Treasurer) of the Rotary Club of Grafton Midday, a member (and for many years Treasurer) of both Woolgoolga Surf Lifesaving Club and Red Rock – Corindi Surf Lifesaving Club (as a Foundation Member and first Treasurer). Paul’s sporting pursuits have extended from surf lifesaving to rugby (in his younger days), rowing, surfboat rowing, golf, swimming and cycling. Currently Paul’s primary sporting “addiction” is competitive cycling, mainly road racing, criterions and occasionally track racing.